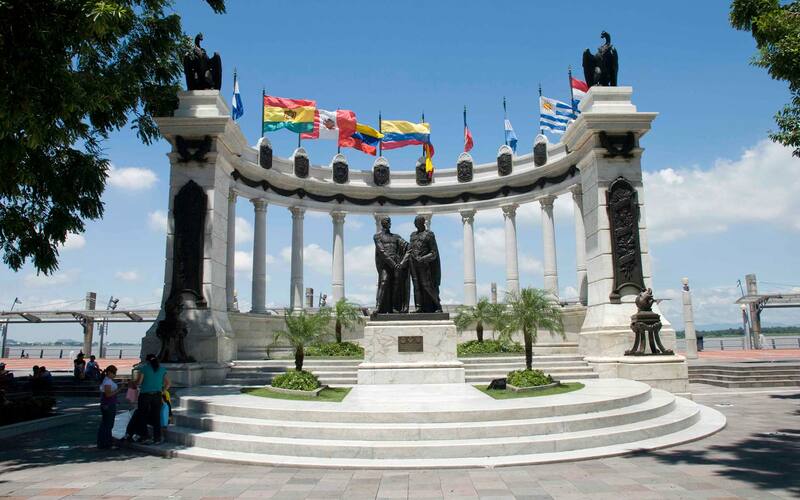 On this Half Day excursion you will discover Guayaquil like a local and visit Parque de las Iguanas, Parque Histórico, Malecón, Cerro Santa Ana, Mercado de Artesanías and enjoy a gastronomic tasting lunch experience at one of our favorite restaurants paired with a local beer or wine. This experience is tailor-made and we will be happy to accommodate to any special requirements. We recommend having this experience when arriving or departing to Guayaquil.